This weekend, my family and I were invited to high tea with some friends from across the pond. I offered to bring a treat, so what could be more natural than scones? 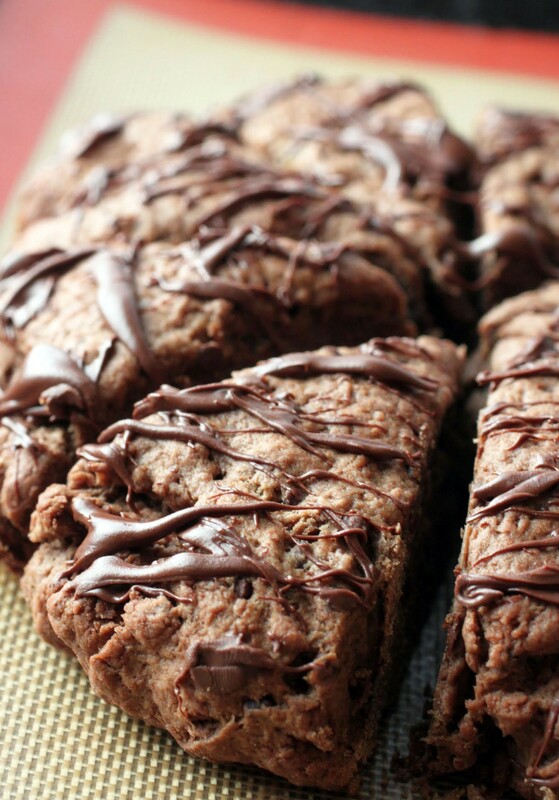 Perhaps my British friends don’t do triple chocolate scones often, if ever. But there’s a first time for everything, and these deserve a lot of attention. The base for these scones is cream, which works with butter to make these light as a feather while still full of rich chocolate flavor. Maybe people are out barbecuing this Labor Day weekend, but we’re having tea and scones instead! 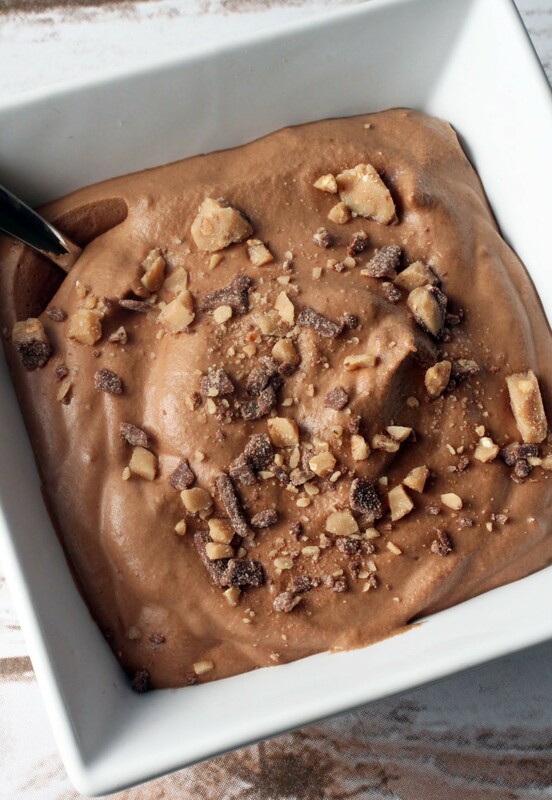 There’s something romantic about mousse, dontcha think? There used to be something romantic about snowstorms too, but now that I’m watching Kenny dig us out from two-plus feet of snow while my children destroy the house, I’m not really that into it. I’d much rather have clean streets and be at work, thank you very much. 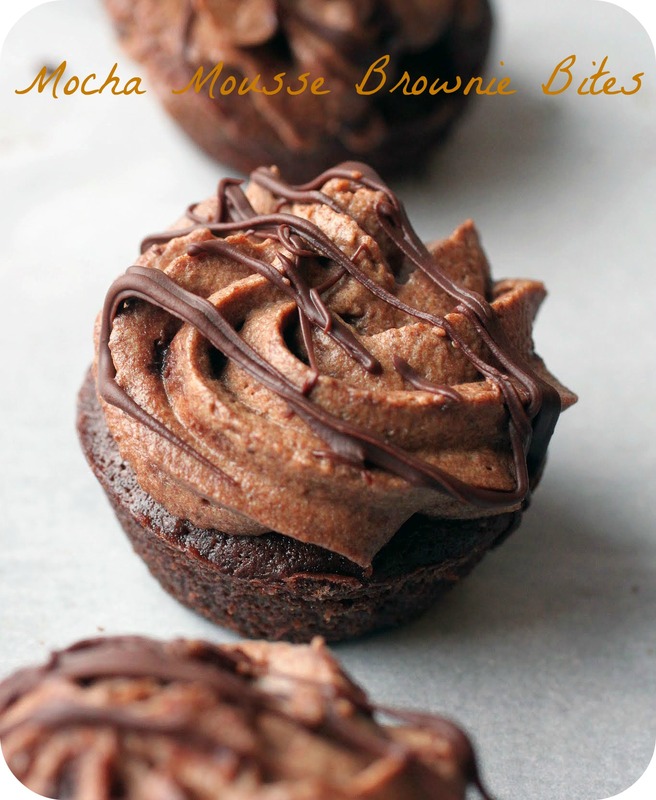 The good news is, I’ve got these mocha mousse brownie bites to keep me company as the snow refuses to melt and the winds die down. These are pretty much my idea of a perfect Valentine’s dessert. These rich, fudgy brownie bites are topped with a mocha mousse and drizzled with chocolate. If you think it’s rich, you’re right! That’s how I do. These apples are life-changing. How’s that for a promise? Baked apples are a classic American dessert, but I’ve upped the ante by coring them, filling them with a simple streusel, and drizzling (pouring, maybe?) salted caramel on top. 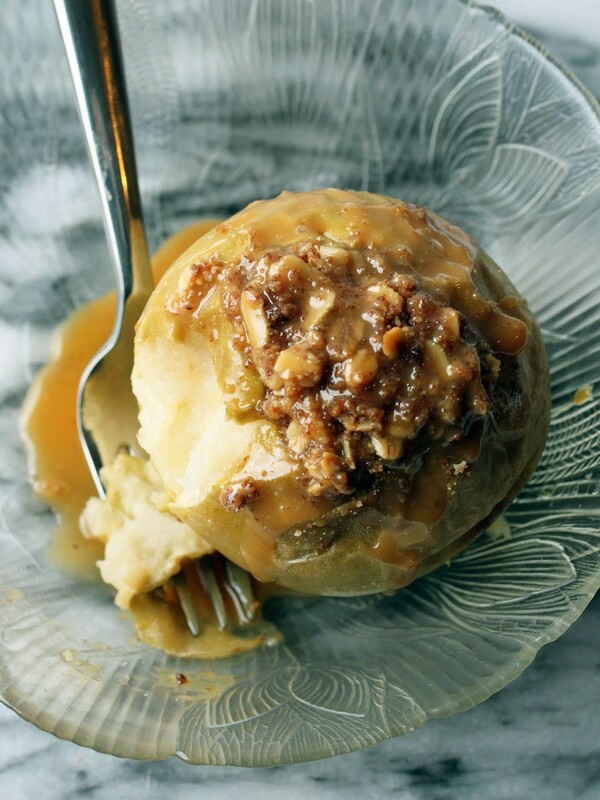 And we can totally call this a healthy dessert because, you know, apple. Right? Hey, it’s fruit! This is a fireside kind of dessert, the kind that you share with family members on game night or some equally idyllic situation. These are impossible not to love, unless you have no soul. I’m feeling very objective today. I love champagne. I love chocolate. Let’s put them together so they can get married and have the best kid of all time, champagne brownies! Bubbly is pretty popular this time of year, but as I explain in my newest video below, I also like to eat my champagne. 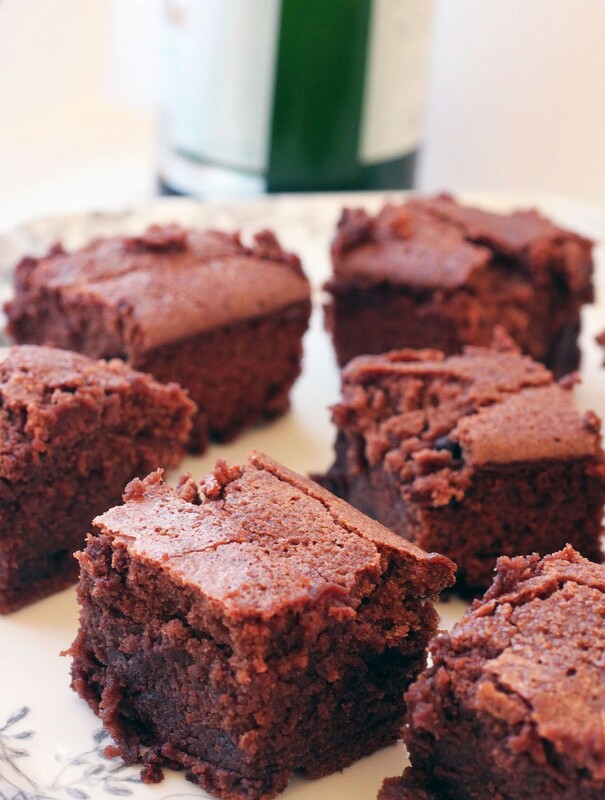 Why not get really festive with one of the coolest brownie recipes ever? These are full of champagne and chocolate, and the bubbly is what makes them stand so tall. I never cease to love how carbonated beverages aerate baked goods, making for even more fun and games! 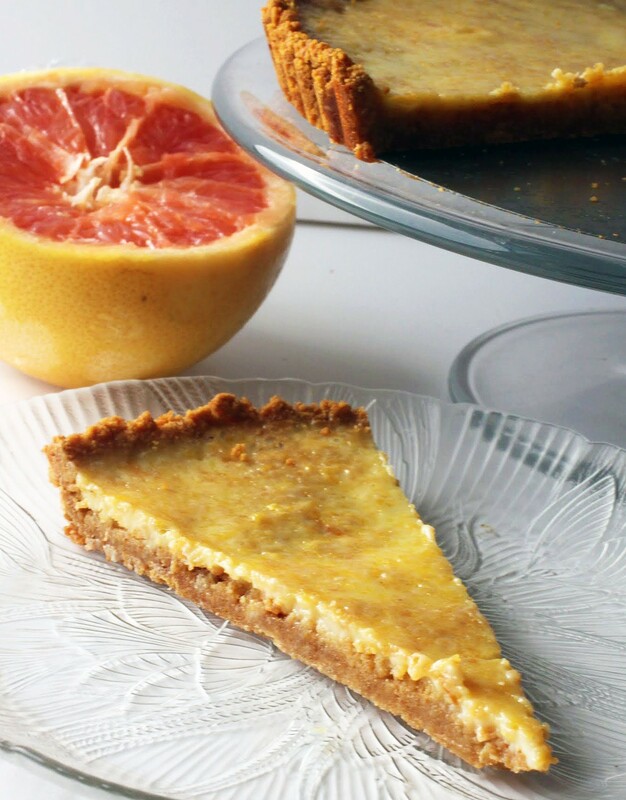 I’m going to give you a bonus recipe today in honor of the upcoming holiday, since I’m taking Friday off. But stay tuned for another recipe AND a video tomorrow! 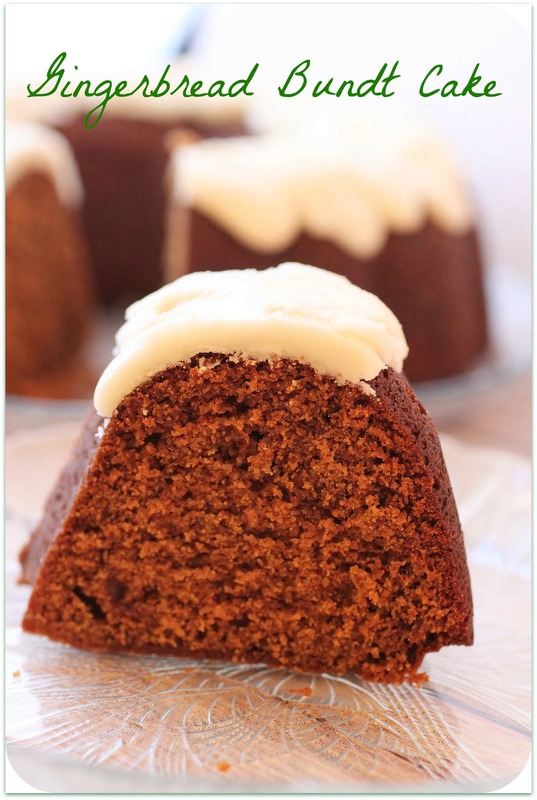 This gingerbread bundt cake is a winter spice wonder. It’s moist, soft, and oh so perfect for Christmas. And since I don’t do Christmas, I’ll just eat it all anyway. As a perk, this cake is finished off with brown butter icing. 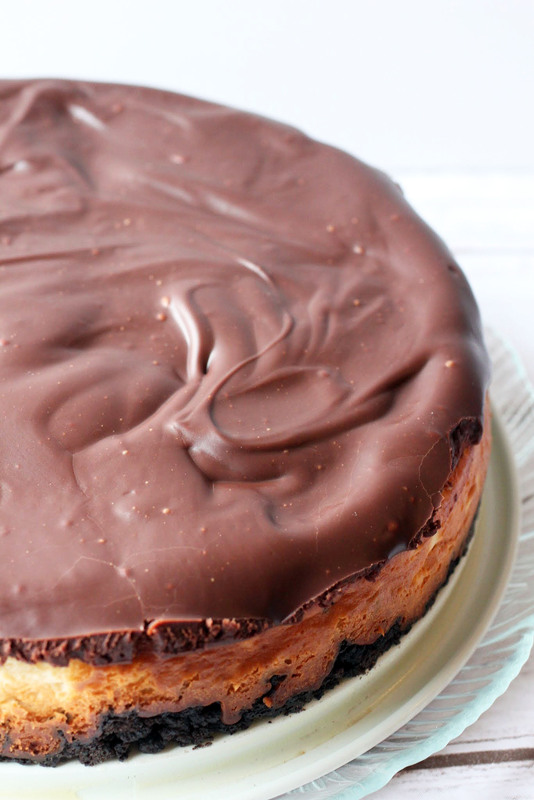 It’s pretty much the best cake ever. No bias here, of course! 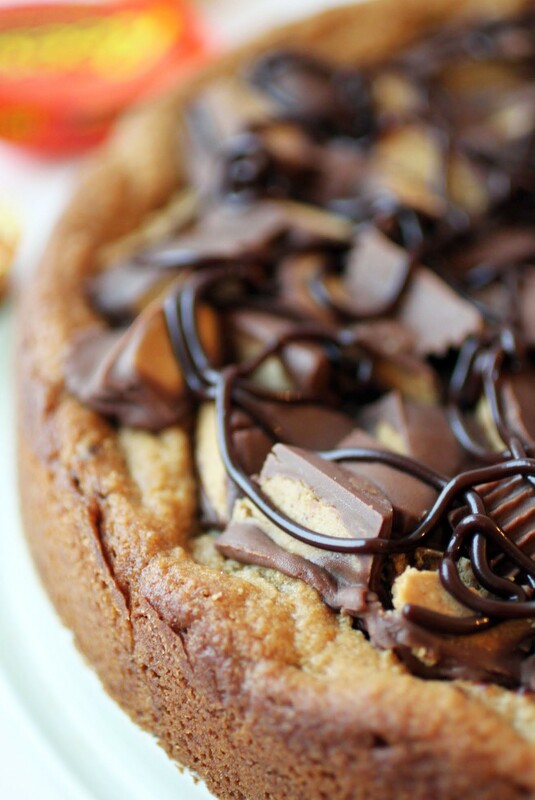 Cookie cake might just be the best invention of all time. Well, after the king-sized bed, memory foam pillows, and Uggs. Honestly, I’m drawn to cookie cakes. 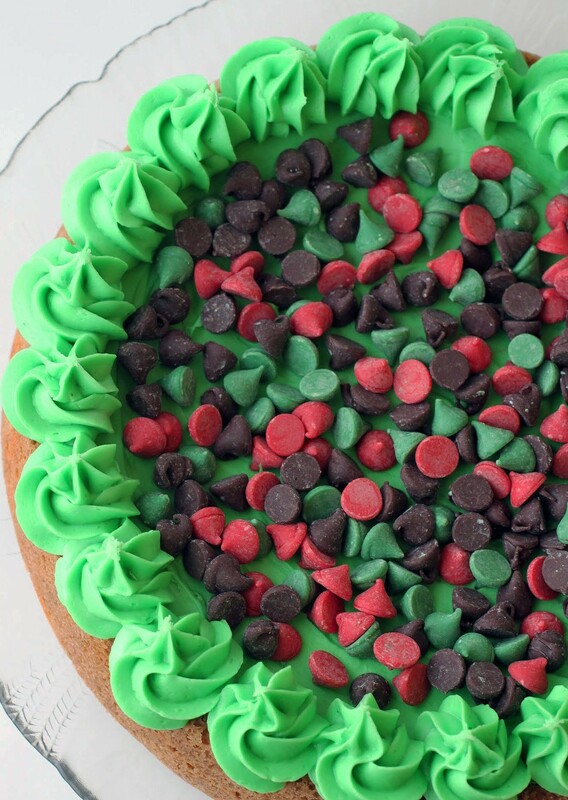 When I’m in the grocery store, I can’t help but walk by the giant chocolate chip cookie cakes covered in frosting and drool. But then I remember that it’s pretty easy to make one right here at home. This cookie dough is soft and full of both holiday chips and chocolate chips. The frosting is definitely an added bonus. There’s nothing here to hate on, friends!